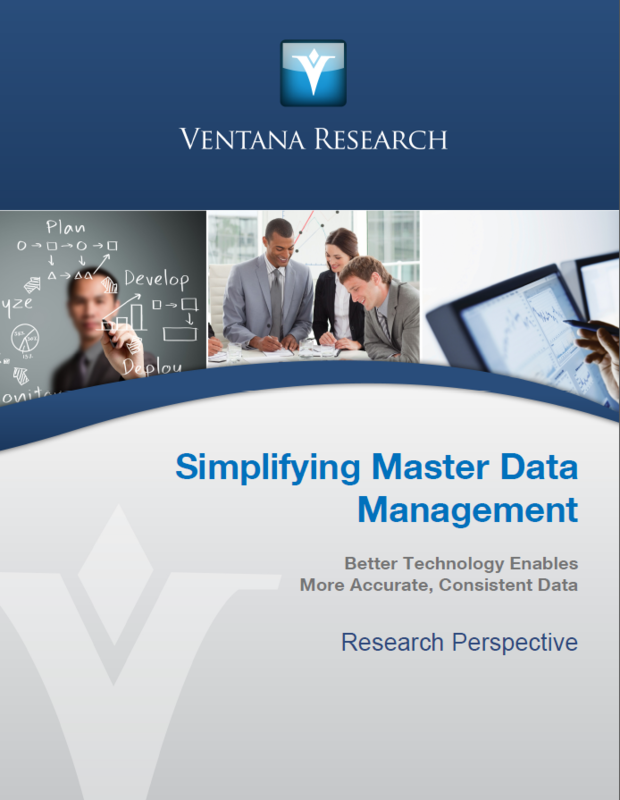 "Data increasingly provides the backbone for all business processes and systems. Thus, the need for accurate, timely information is acute. But as sources and volumes of data increase at unprecedented rates, managing it consistently and keeping data definitions up-to-date so that all parts of the business use the same information is a never-ending challenge. Two-thirds (65%) of organizations participating in our information optimization benchmark research said it is very important to simplify making information available within the business and to customers."